As it’s Halloween, I thought it would be fun to look at some Scottish Halloween traditions. Many are rooted in Celtic times but you’ll find that some are still practised today. 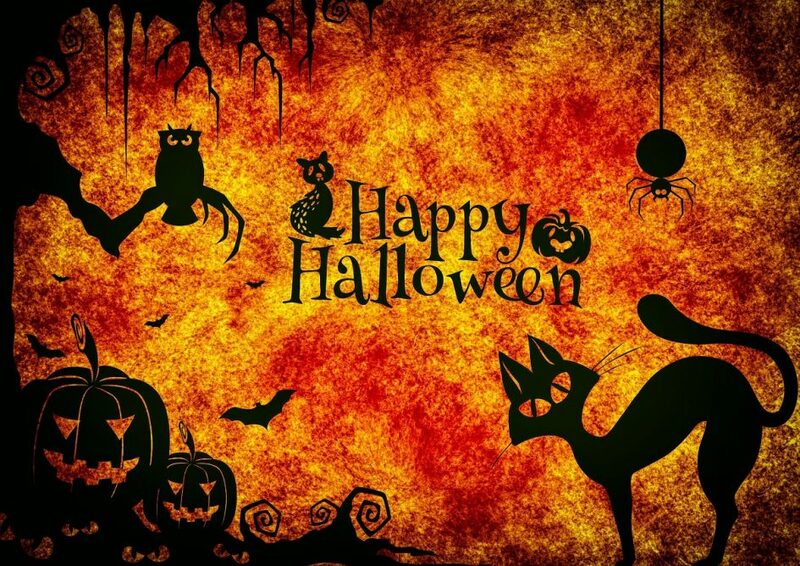 Halloween can be traced back to an ancient Celtic festival called Samhain which means summer’s end. It marked the final harvest. Samhain was celebrated on 31st October and symbolised the boundary between the world of the living and that of the dead. Due to American influence it’s now more commonplace to carve out a pumpkin to make a lantern but back when I was a child (as well as in ancient times) we used neeps, aka turnips. I remember well the pained face of my dad while struggling to scoop out the innards of very tough turnip flesh. I think the folks of Scotland are probably all pretty glad that we use pumpkins now which are so much easier to scoop out. As well as making yourself a Halloween lantern, you could try your hand at making some delicious pumpkin soup or pumpkin pie. Why do we carve out lanterns I hear you ask – well it relates back to Samhain where fire played an important part of the festival and was used to ward off evil spirits. Also known as apple bobbing. It’s a great fun game to play on Halloween. Be prepared to get wet! All you need is a big basin full of water and some apples (any variety you want). Without using your hands, you need to grab an apple from the basin of water either with your teeth or spear it by dropping a fork from your mouth. I assure you that it’s not as easy as it sounds. Cherry Yoshitake might disagree with me as he has the world record for the most apples bobbed in one minute. He managed 37! Trying to beat that world record! So what on earth does dookin’ for apples have to do with Halloween? There seems to be many schools of thought on that. Some say it might be to do with the Roman invasion of Britain when the army combined their celebrations with that honouring Pomona, the goddess of fruit trees, gardens and orchards. Others have said it’s because the ancient Celts held apples as sacred. Definitely a game where it’s guaranteed you’ll get pretty messy! Scones covered in treacle (molasses) are dangled from strings and the player has to take a bite out of the scone without using their hands. Guising stems from a Samhain tradition where children put on costumes and pretended to be evil spirits. This was so they could head out safely by blending in with the real ghouls and ghosts. Guisers put on their fancy dress and go to neighbours’ houses in the hope of getting some sweets or chocolate. Due to America’s influence guising is now more commonly called “Trick or Treat”. However in Scotland it’s still tradition to have to sing a song or tell a joke before getting rewarded with sweets, fruit, nuts or maybe even some money. Want to find out if you and your partner are made for each other? Are you going to have a fairy tale, happily ever after future together? Are you destined to be together forever? Follow this ancient Scottish Halloween tradition to find out. Recently engaged couples each throw some nuts into a fire. If the nuts crackle and hiss then it’s a bad omen for your future. They stay silent and it’s going to be good for you! No crystal balls or tarot cards required. Just some kale! 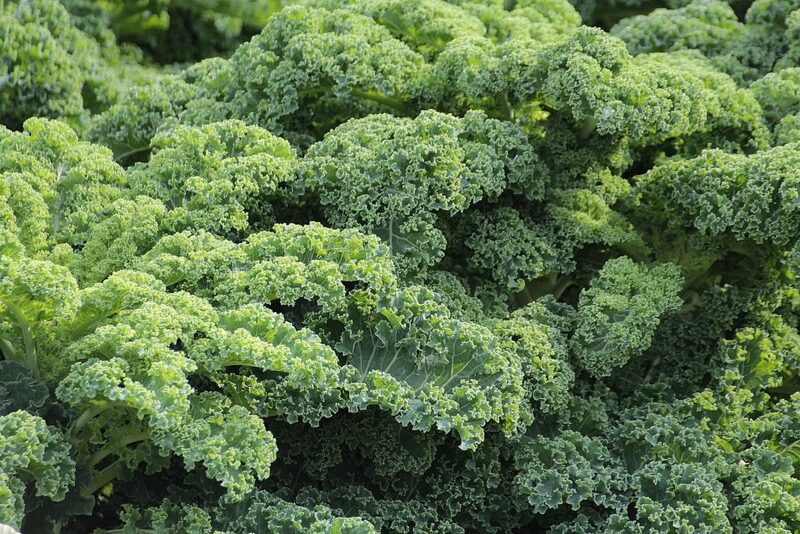 Nowadays kale is used as a superfood and features in the ingredients of many a healthy smoothie. However, a tradition mentioned in Robert Burns’ 1785 poem ‘Halloween’ was to use kale stalks as a way of predicting who your future romantic partner might be! You pull a stalk from the ground after dark with your eyes closed. The length and shape of the stalk is said to symbolise your future partner’s height and figure. The amount of soil around the roots represents wealth. Not sure its predictions can be relied on but it’s a fun idea! If none of these Halloween traditions take your fancy, then why not head to the Students’ Union to their Halloween Paint Party to get covered in green slime!